Saybrook Veterinary Hospital is one of the oldest veterinary clinics in the shoreline of Connecticut and the original veterinary clinic in Old Saybrook, Connecticut. We are dedicated to providing the highest quality veterinary care for your pet. We consider our clients and their pets as part of our family. At Saybrook Veterinary Hospital, we treat your pets like the valued family members they are. 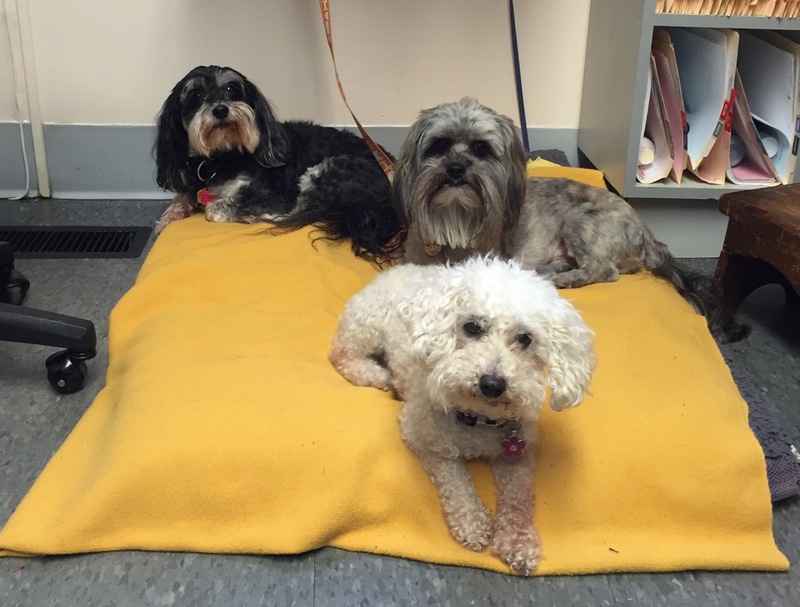 "The care that the dogs received was fantastic; the vets here are extremely professional, talented, and friendly."